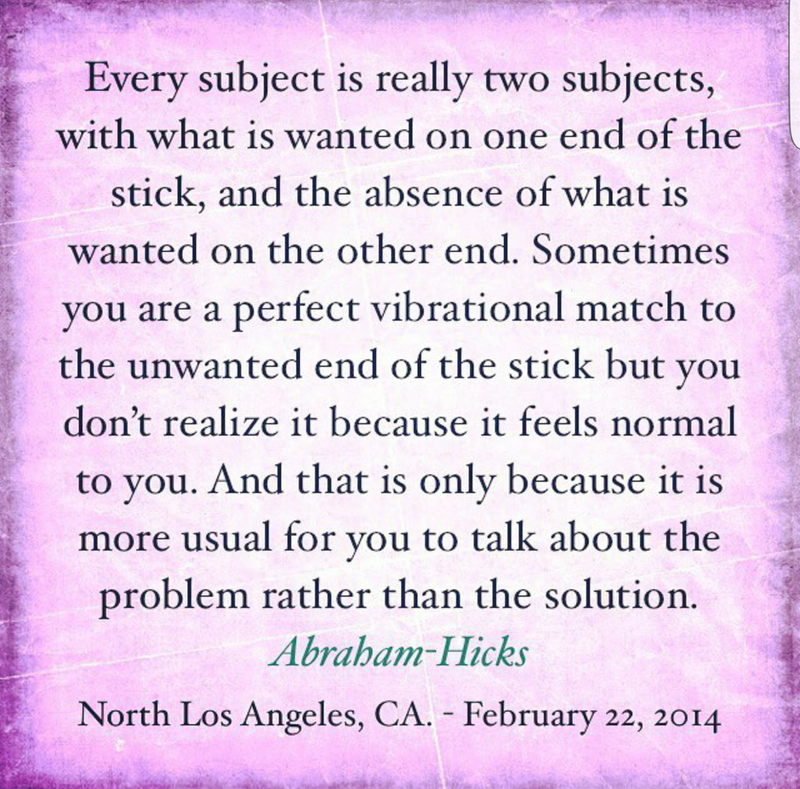 Posted on March 25, 2016, in Uncategorized and tagged Abraham-Hicks, Esther Hicks, Law of Attraction. Bookmark the permalink. Leave a comment.